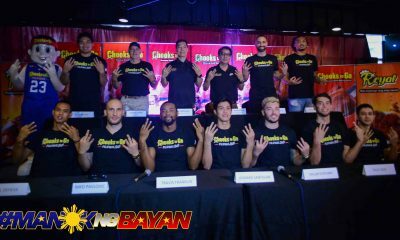 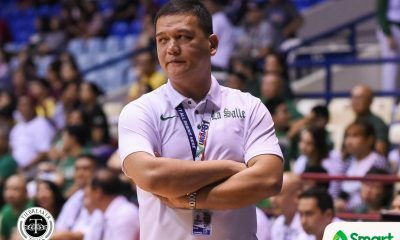 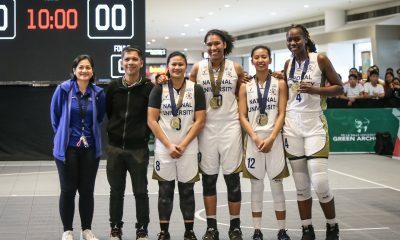 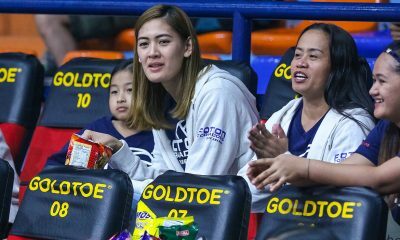 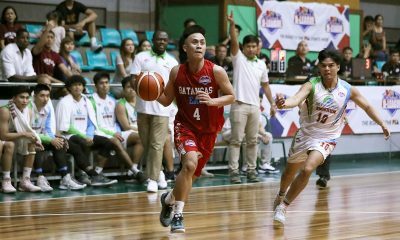 One of the stars in the upcoming NCAA Season 94 Seniors Basketball Finals will not be around for the opening salvo. 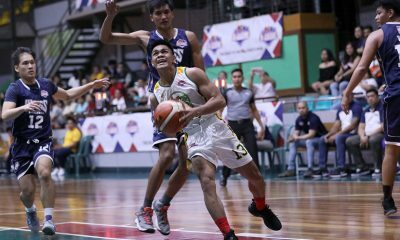 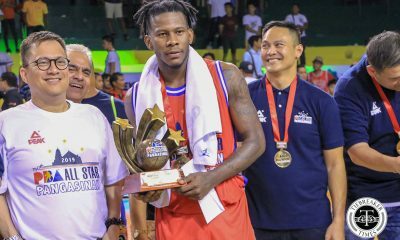 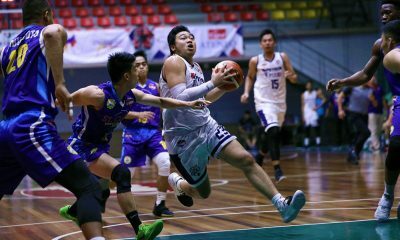 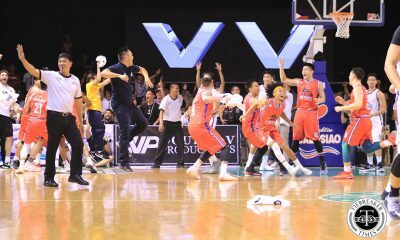 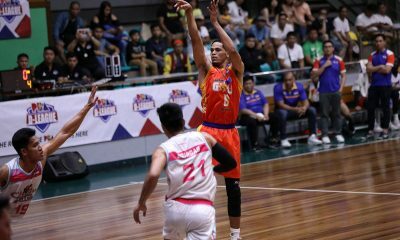 Reigning Most Valuable Player CJ Perez will miss Game One of the Finals on Tuesday as he failed to notify the Grand Old League that he submitted his papers to enter the 2018 PBA Rookie Draft last week. 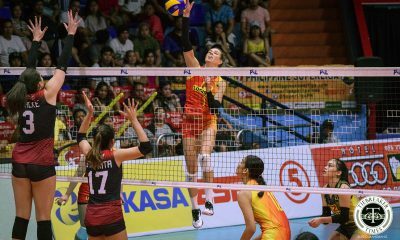 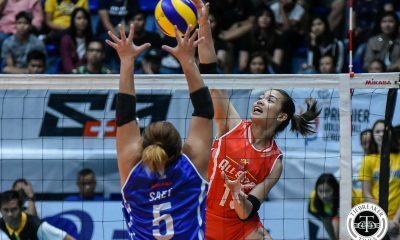 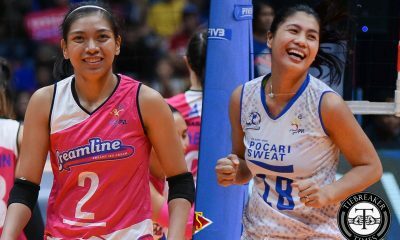 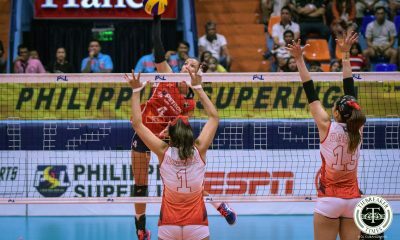 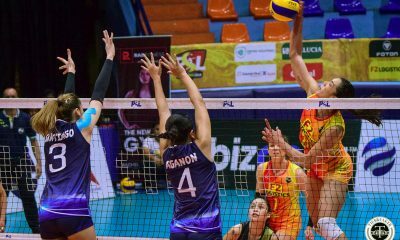 This was first reported by Rick Olivares of the Philippine Star. 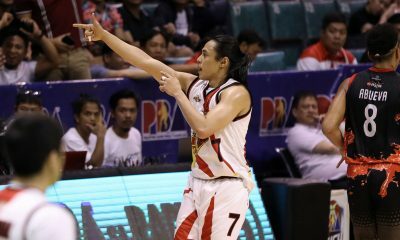 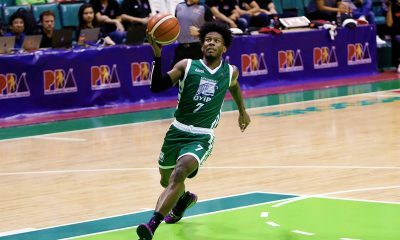 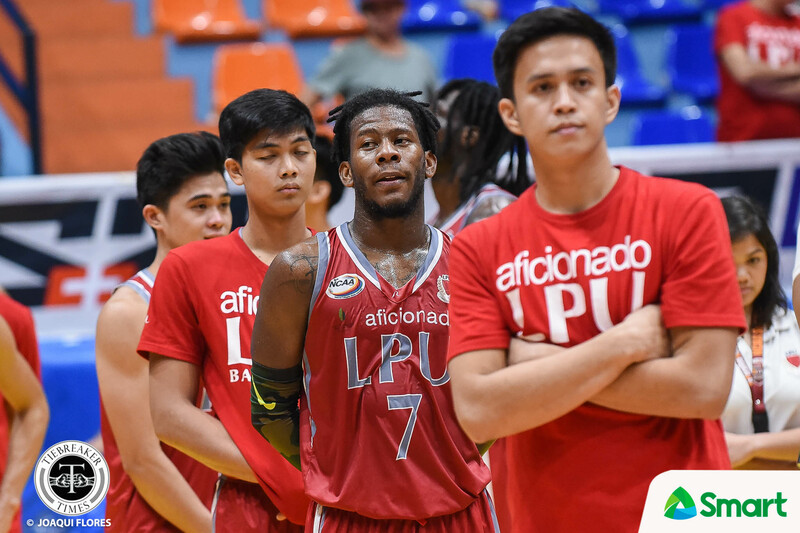 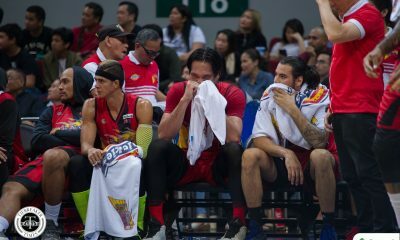 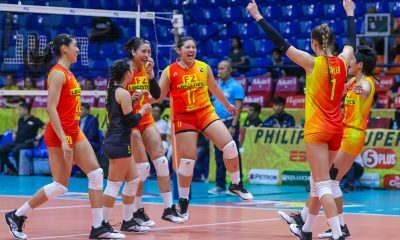 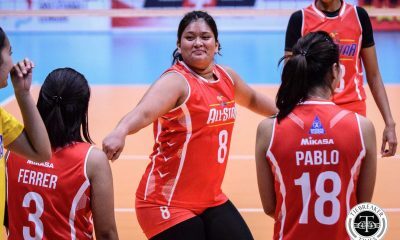 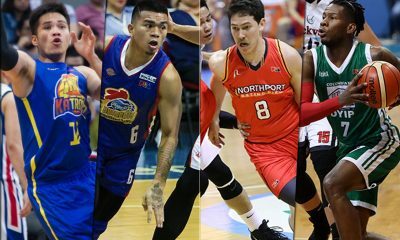 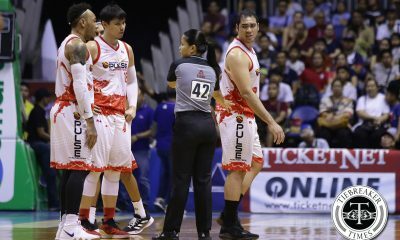 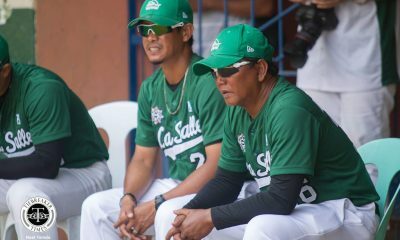 According to a source closely monitoring the situation, Perez’s agent made an honest mistake of not sending a formal letter to the league stating that the graduating Pirate had already submitted his documents to the PBA three weeks ago. 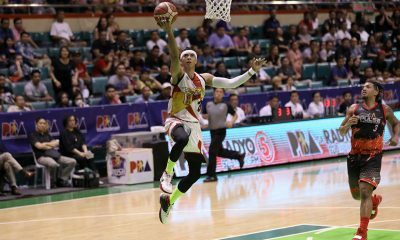 The 6-foot-3 utility swingman is averaging 18.7 points, 8.2 rebounds, 3.9 assists, and 3.3 steals per game. 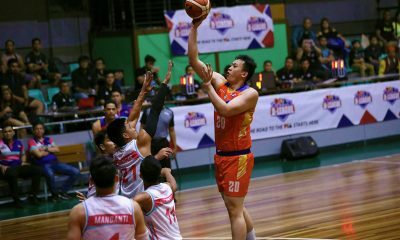 Perez applied for the Draft early as he is seen as a Filipino-foreigner because of his birthplace being in Hong Kong. 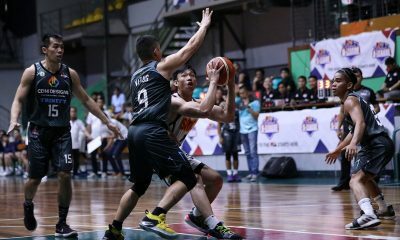 Deadline for submission for Fil-fors was set last October 29. 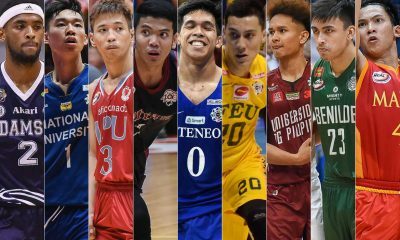 The NCAA’s Policy Board will meet later in the day to review Lyceum’s appeal and formalize the sanctions. 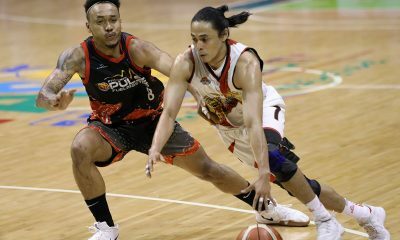 Topex Robinson and the Pirates vowed to still be ready for Game 1. 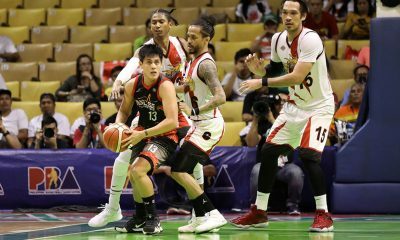 “Hindi ko na kontrolado yun, basta ako I’m here to win a championship, I’m gonna focus my one-hundred percent tomorrow,” he said.